Today in social studies we began studying the Southeast states. One of the highlights was learning about how settlers survived (or didn't survive) in the New World. 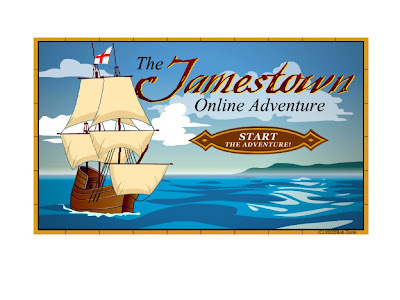 Also, here is a link to a cool Jamestown game.